The new Land Rover Range Rover Sport may be as dynamic and advanced as luxury SUVs come, given its upcoming plug-in hybrid powertrain and bold design. Yet despite these innovations, the Land Rover Range Rover Sport remains as practical and versatile as ever, with seating for up to seven people and clever storage solutions. 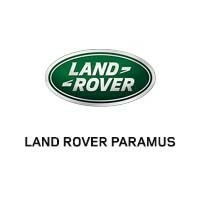 Browse your options online, and then get in touch with Land Rover Paramus to learn more! If you want to expand your search of the Range Rover family, compare the Range Rover Evoque vs. Range Rover Sport at Land Rover Paramus today!